In the Intermediate level, the phonetic representation is switched of and only Tigrinia alphabets are displayed on the screen. The user needs to be familiar with alphabets. However, some players with the knowledge of the seven vowel pattern are able to play the game without knowing the alphabets. 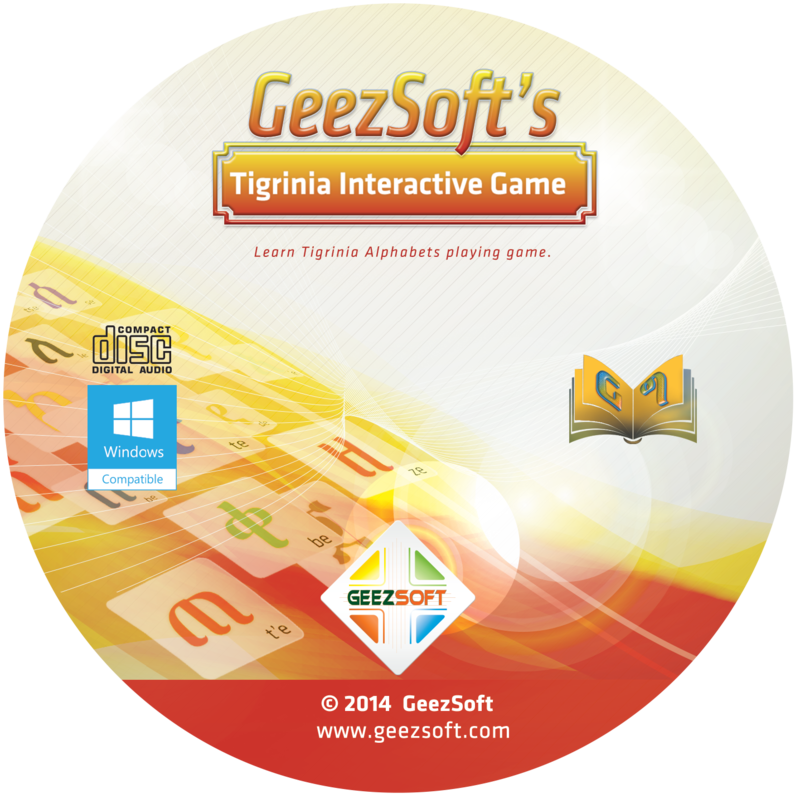 In the Advanced level, the player can play All Consonants, achallenging level even for adults Tigrinia speakers.